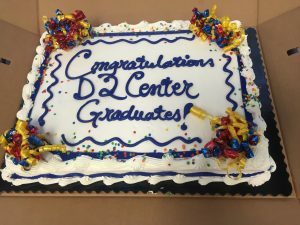 2016 D2 Center Graduation Party! 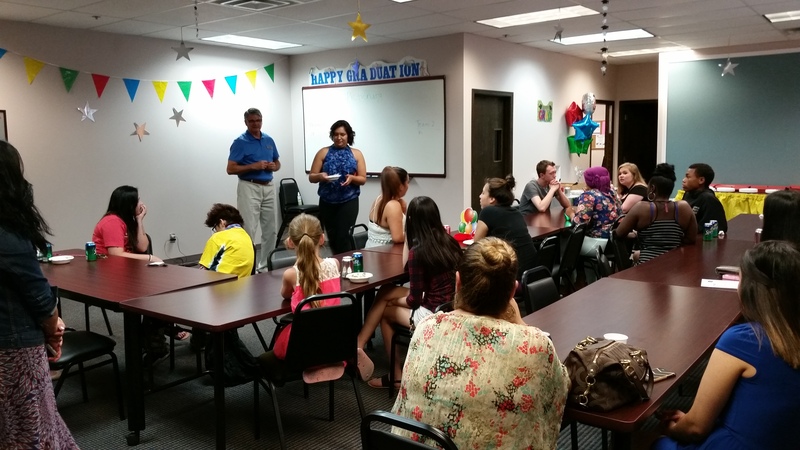 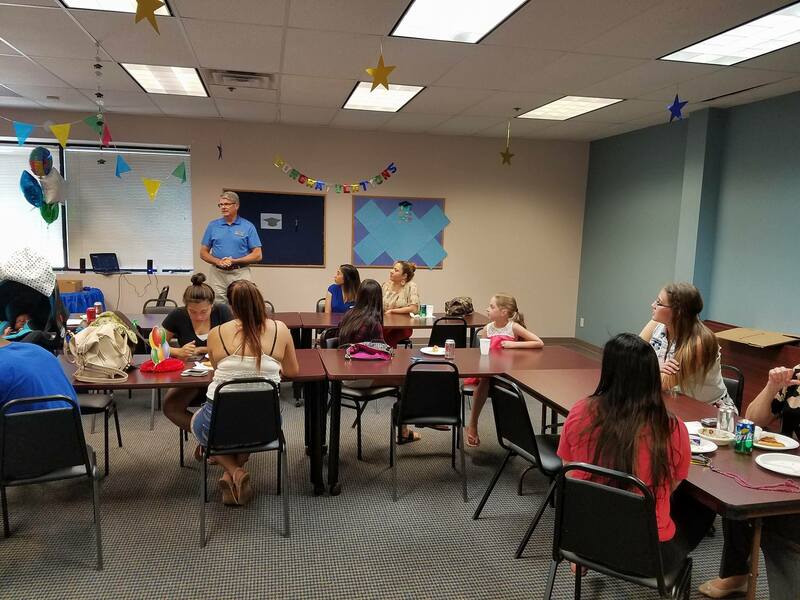 On June 16, 2016 we celebrated our graduates with pizza, prizes and, of course, cake! Here are a couple photos from the event — please take a look at our album on Facebook for a few more. 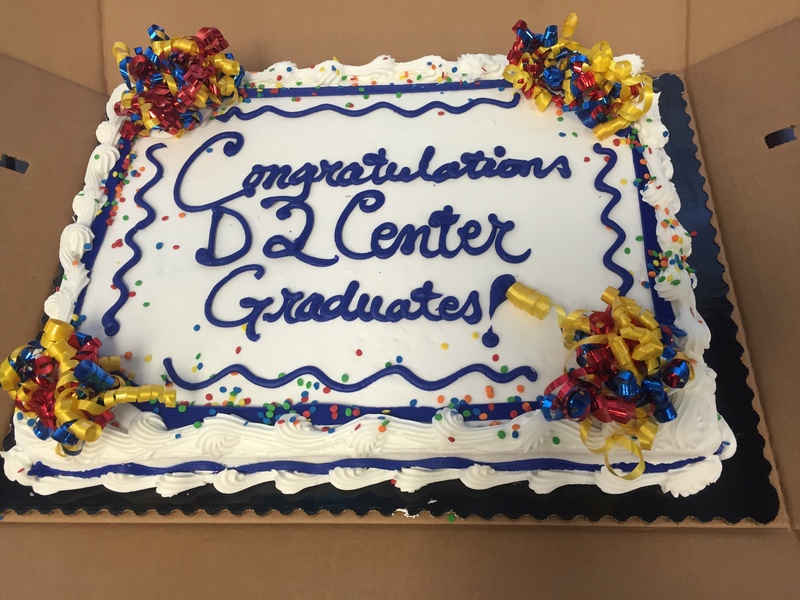 Thanks everyone for coming, and congratulations, graduates! !